Over 20 restaurants offering prix fixe menus for your enjoyment. 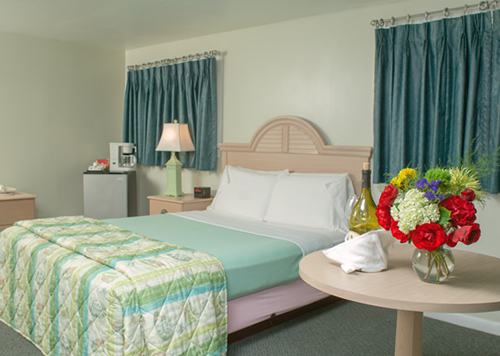 2 of the restaurants are located adjacent to the Southfleet Motor Inn! For more information about Wellfleet Restaurant Week, visit this website.